Hello all! 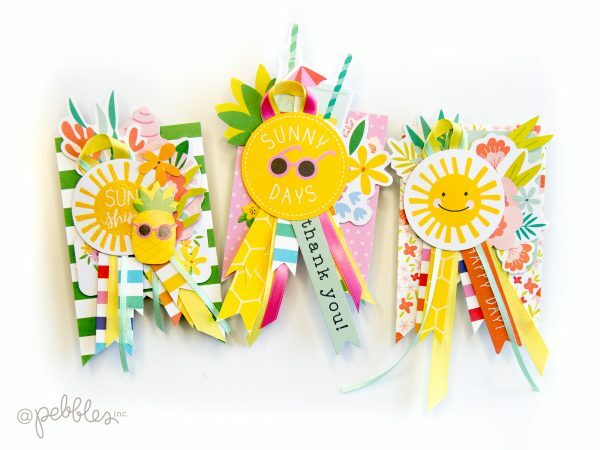 Terhi here, hoping you all are having sunshine in your day today! 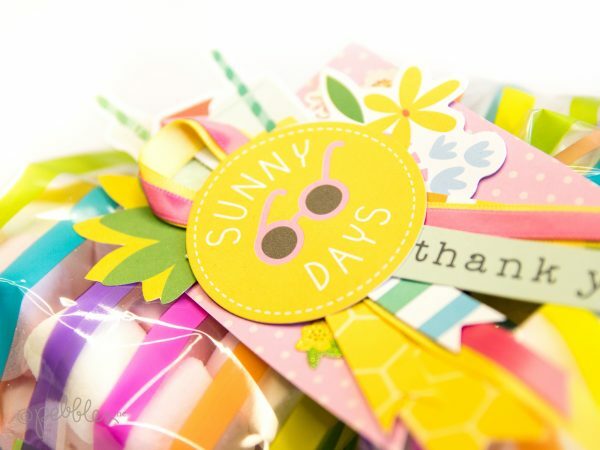 I’m sharing some sunshine for you with my card set I made using ‘Oh Summertime!’ collection. 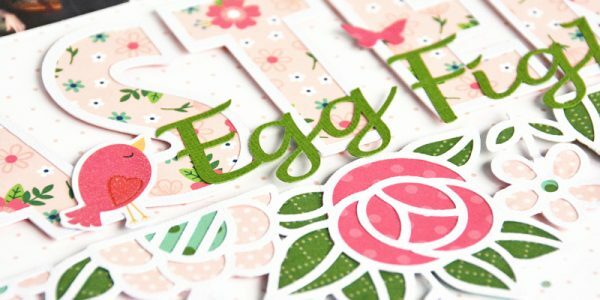 To show you how I created these, I recorded a process video – see it in the end of this post. 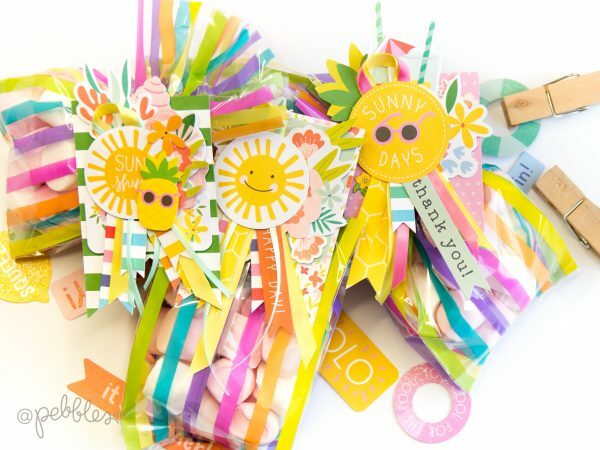 To be more specific of what these cards are, I’d describe them as a treat bag tags mixed with cards. 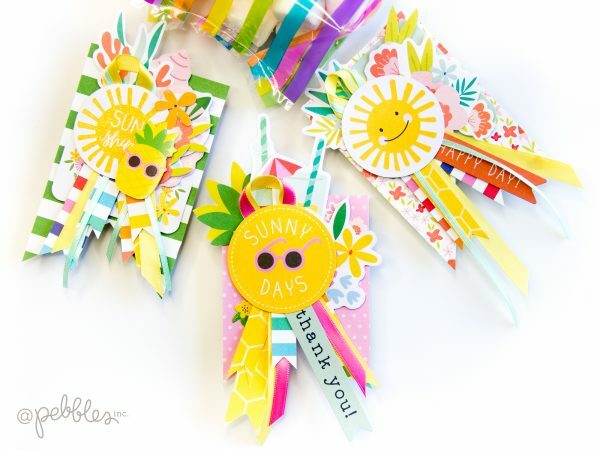 I got the idea to make the set of cards/tags when I was starting to plan some kind of gift to our children teachers this spring. 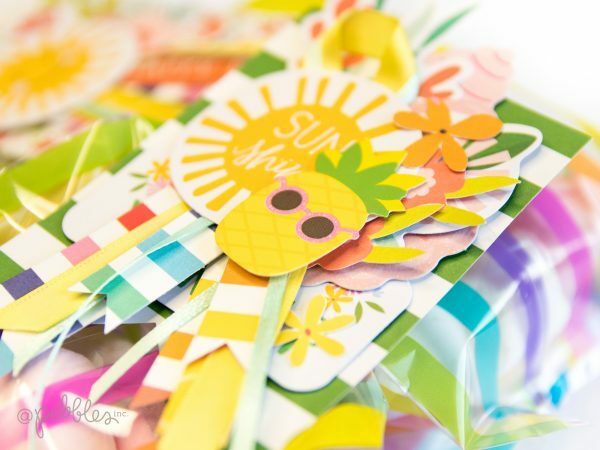 Something handmade for sure, but also fun and colourful! 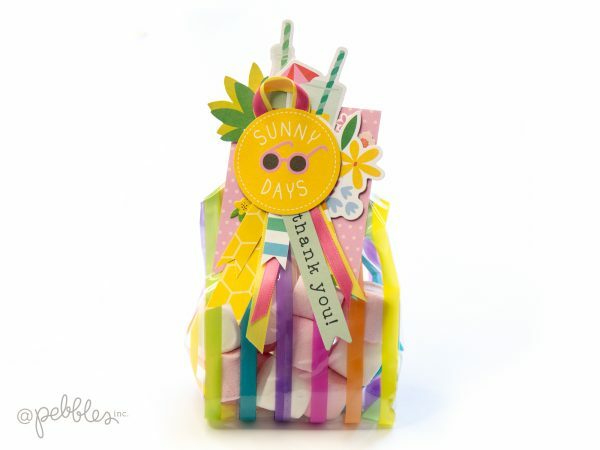 The treat bags I used, Homemade with Love Treat Bag Kit – Day Dream, are perfect to go with Oh Summertime! collection. They can be filled with any sweets of course, but also with anything else. How about some seeds to plant and grow beautiful flowers? Don’t let your imagination stop you. As you can see, I didn’t add any large sentiments. 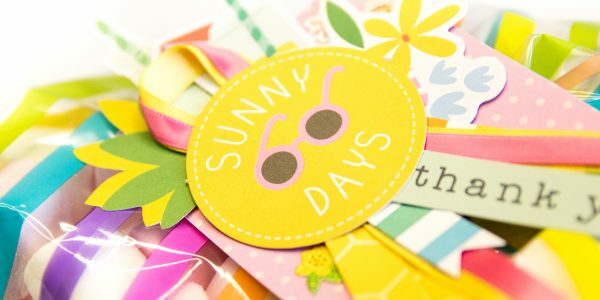 Instead, I let the big circle shaped element speak loudly, wishing warm and sunny days, and thought to write my greetings to the back side. 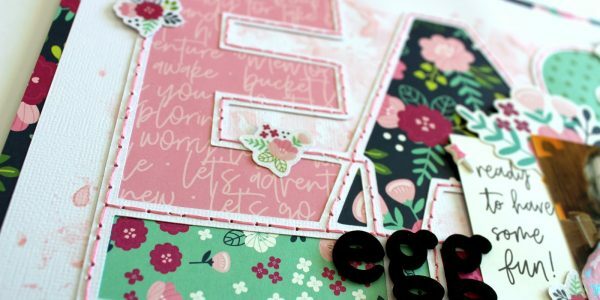 To add more depth and interest to the cards I layered paper, paper and glitter die cut ephemera and fussy cut elements together. The result is fun-looking and very detailed! This kind of project is super quick to do, and also quite simple. No need for tools in addition to scissors! Take a look to the video here. 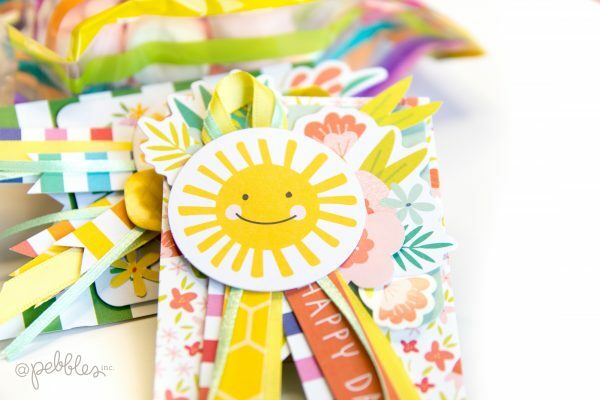 If you can’t see the video, follow this link: Sunshine Card Set for Pebbles. Thank you so much for taking time to visit here! See you soon again! 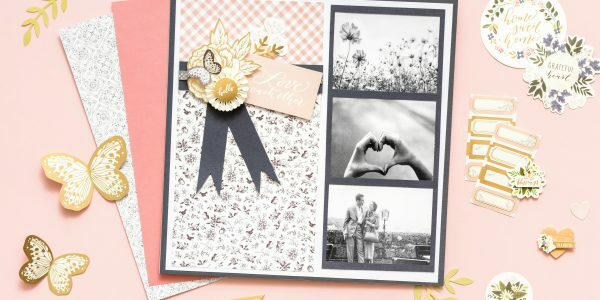 Organize your memories of spring ! 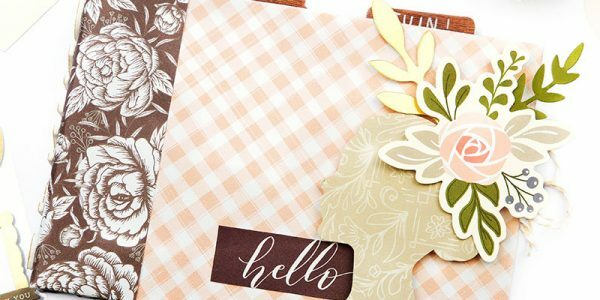 Jo-Ann – a designer destination? YES! Jo-Ann is your next destination for designer goods!